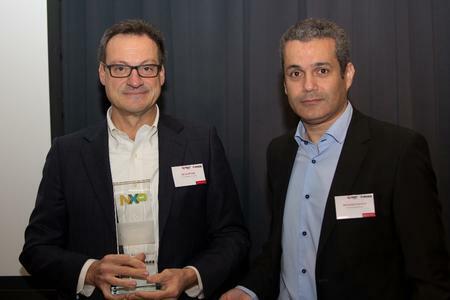 Avnet Memec - Silica, an Avnet, Inc. (NYSE: AVT) company, has been given the ‘Sales and Growth Performance for 32-bit MCUs’ award by NXP at the distributors technical conference in Berlin. 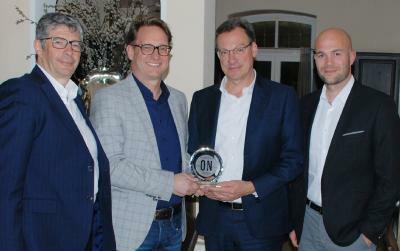 This is the third consecutive year that Avnet Memec - Silica has held the number one distributor position for NXP. “This award is a recognition for the work of everyone in the team. It underlines the strength and success of our long-term focus and strategy in delivering outstanding support for NXP MCU designs. 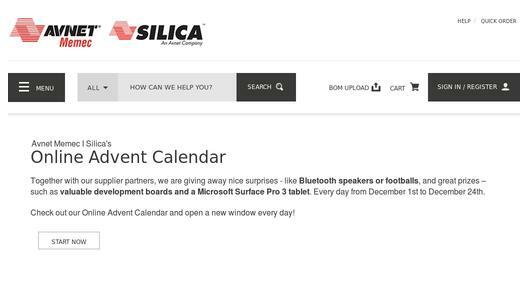 To remain at the top for such a prolonged period demonstrates our commitment to our suppliers as well as to our customers,” said Mario Orlandi, President of Avnet Memec - Silica.